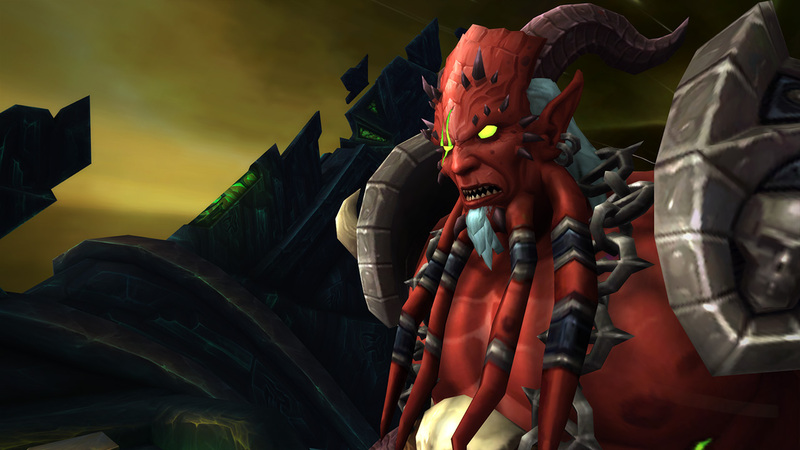 Updated August 8: Raid Finder Wing 4 (Deceiver’s Fall) now available—Kil’jaeden awaits! 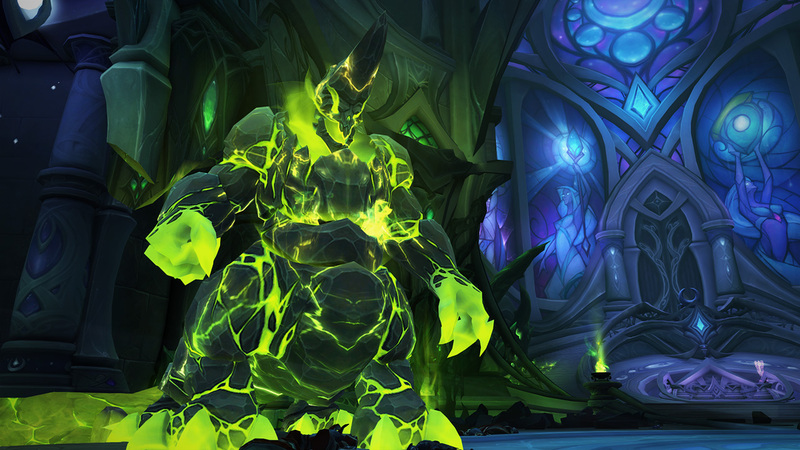 Updated July 25: Raid Finder Wing 3 (Chamber of the Avatar) now available. 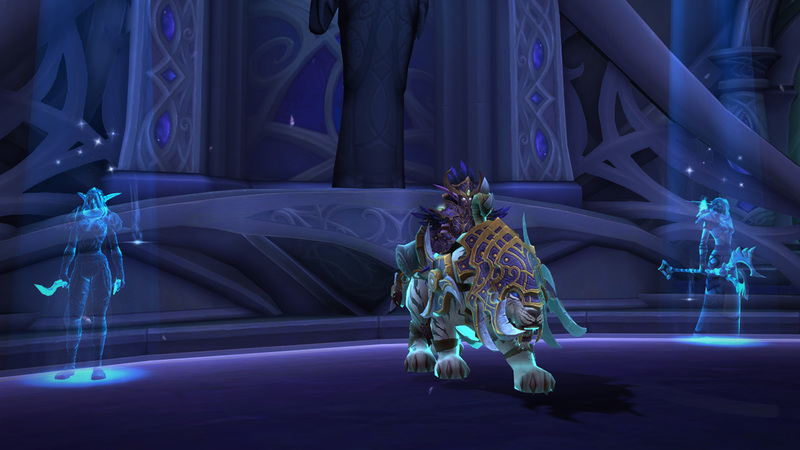 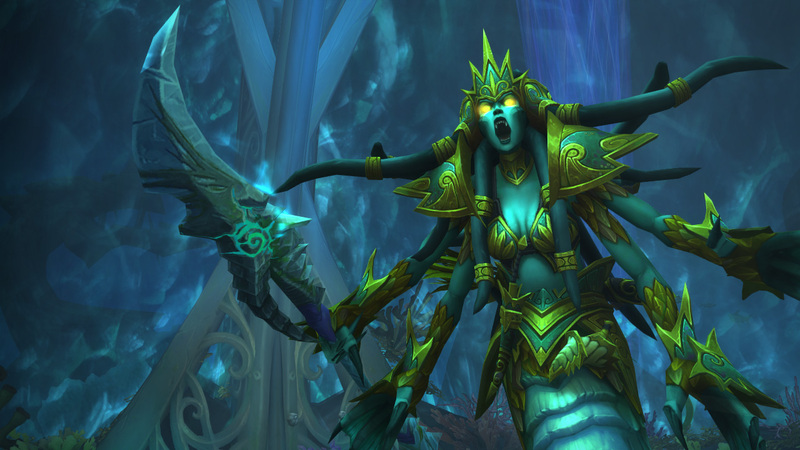 Updated July 11: Raid Finder Wing 2 (Wailing Halls) now available. 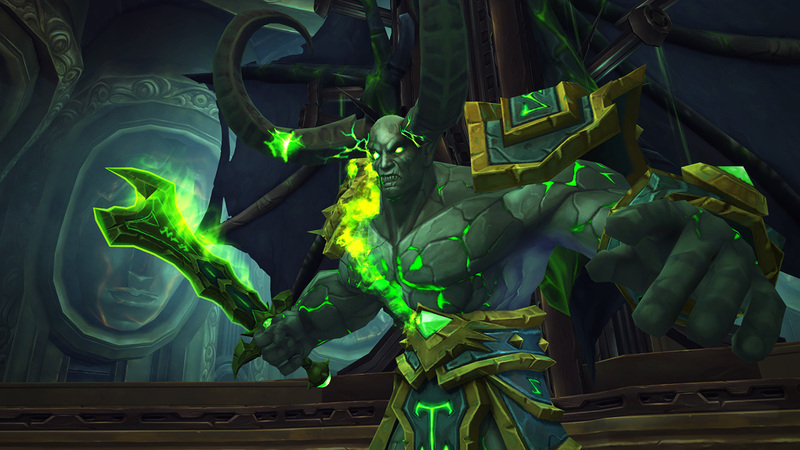 Updated June 27: Mythic difficulty and Raid Finder Wing 1 (The Gates of Hell) now available. 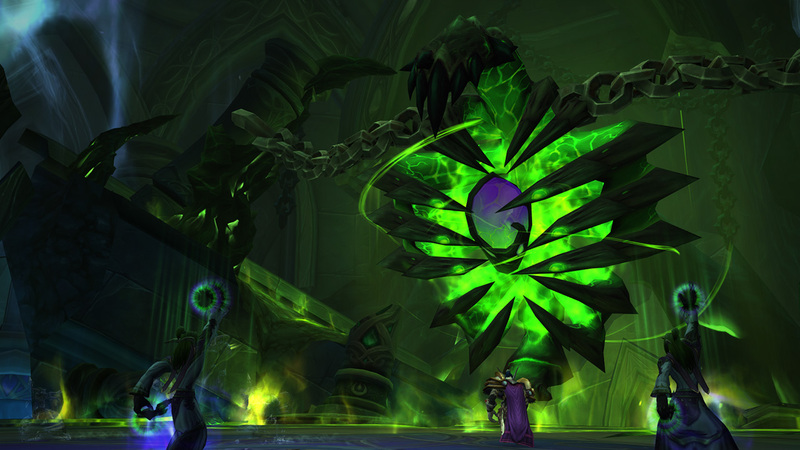 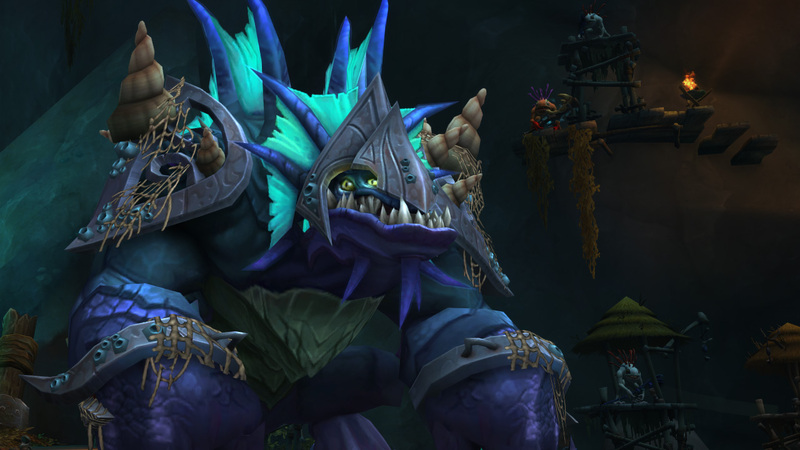 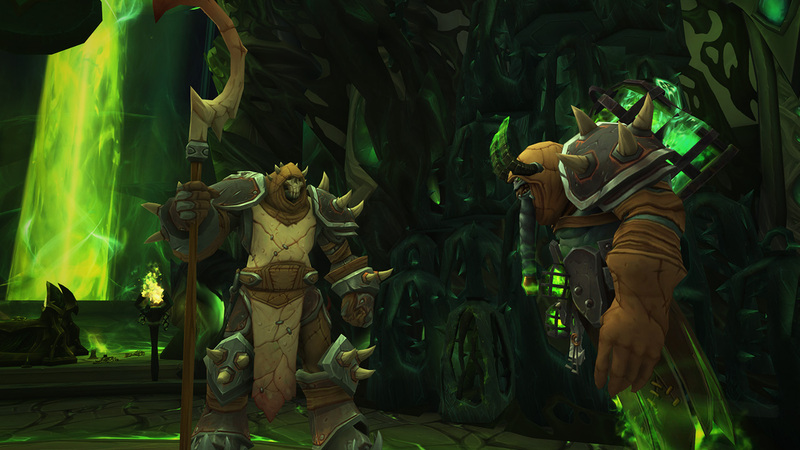 Updated June 20: Normal and Heroic difficulty Tomb of Sargeras now available. 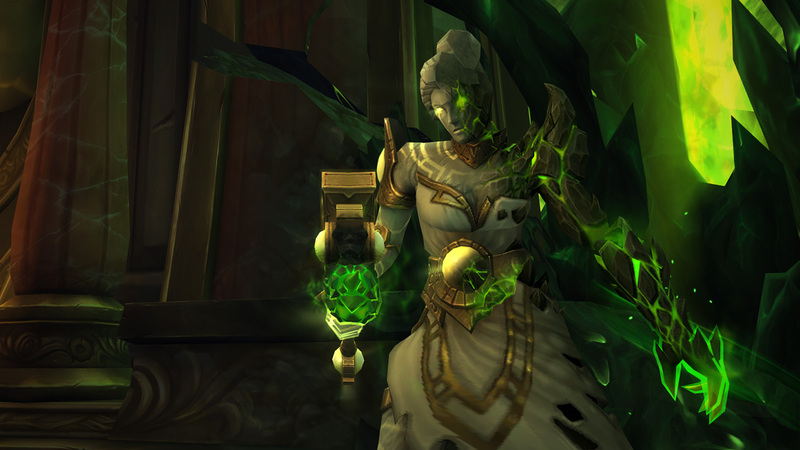 We’ll see you in the tomb!